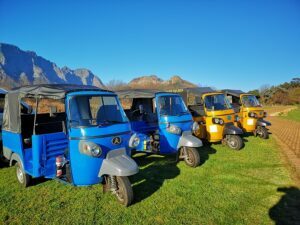 TUK TUK Franschhoek offer a range of excursions through the Franschhoek Village. Select a HALF and or FULL day Wine Tour from R220/person. 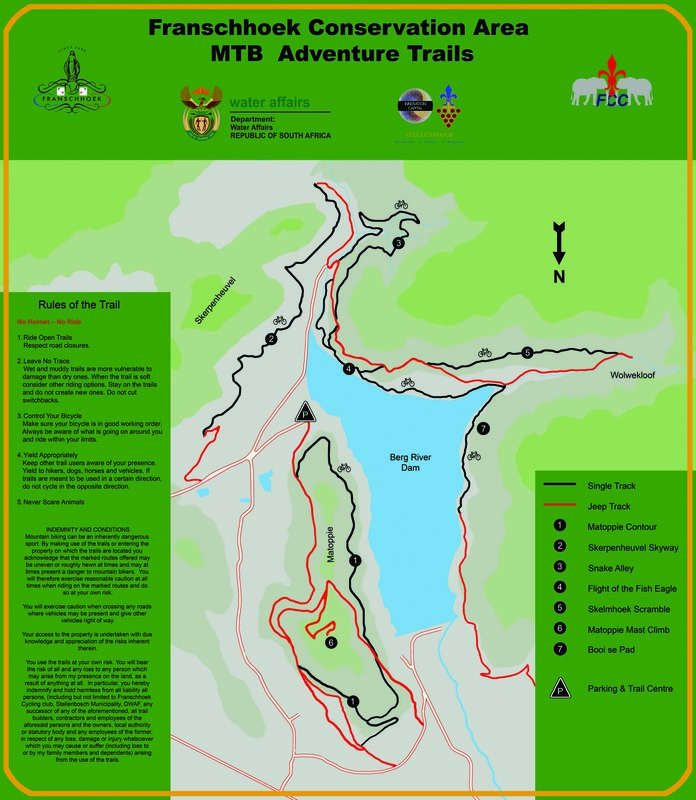 These tours offer you the experience of 3 – 5 estates visits depending on your package selected. This is a “hop on hop off” service whereby our friendly driver will drop you off and return upon your requested pick up time. Daily Transfers are available throughout the day from R30/person as well as we run an “in season” service until 22H00. Added packages are those such as “Guided Wine Tours, History Tours, Game Drives, Heli-flips and more. Special Events & Chartered services also available upon request. All tours & experiences with TUK TUK Franschhoek are private tours and not shared transport.